Trillium has been addressing healthy opportunities in our communities for years. 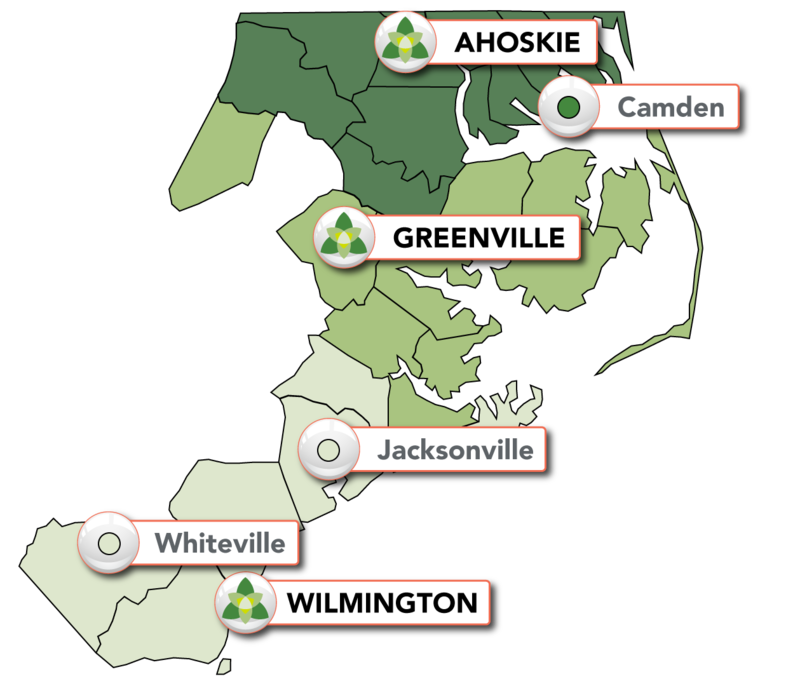 We focus on housing, employment, community inclusion, and more through work with other local agencies around Eastern North Carolina. Trillium coordinates services for members with mental health, substance use, and intellectual/developmental disabilities in our 26 counties. We are designed to serve the complex needs of children and adults locally. Trillium has a robust list of resources compiled by our Neighborhood Connections Department. These resources are geared to help our members with employment, transportation, food security, personal safety, housing, community, and social integration. The Trillium Neighborhood Connections Team will support orientations, training, and sharing resources with our members. This Department will cover the Southern, Central, and Northern Regions of Trillium. SDoH are conditions in the places where people live, learn, work, and play [that] affect a wide range of health risks and outcomes. Our staff live and work within the Southern, Central, and Northern Regions of Trillium.